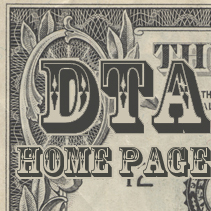 No Disintegrations….. | you break you buy! I decided it was time to journey back into a galaxy far far away….but this time the darker side. 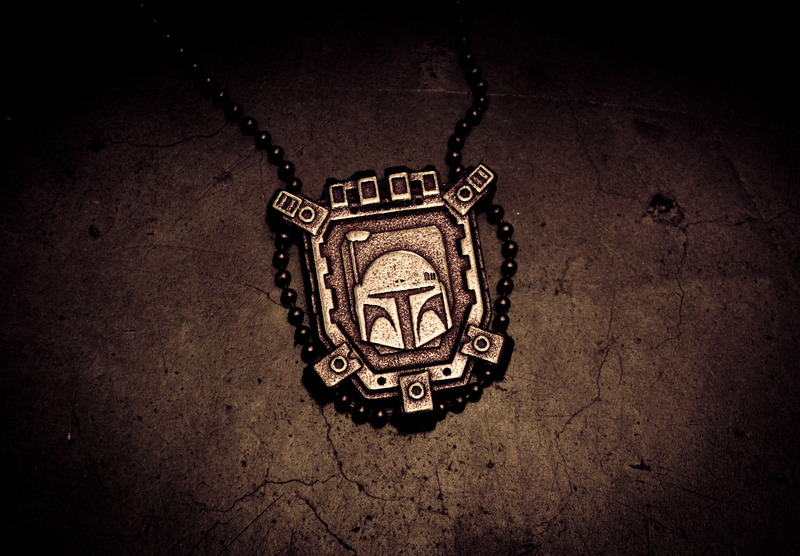 The pendant features the handsome portrait of old bucket head himself, and on the back the feared Mandalorian Seal. I designed it so a cord or chain could run around the perimeter of the pendant, keeping it from twisting while you wear it(major pet peeve of mine) It measures 1.5 inches from top to bottom and is avalible in stainless, bronze and gold plated finishes. 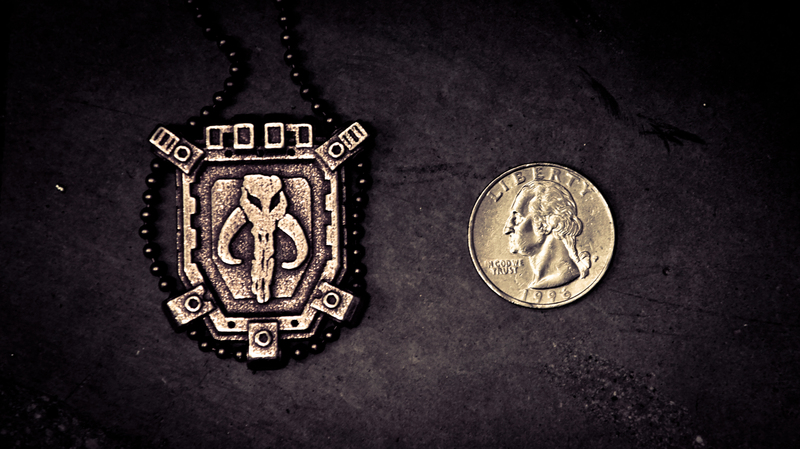 *although the Fett is quite mighty, this pendant will not give you any of his battle skills, so stay away form recently temperature blinded “scruffy lookin” smuggler types while wearing it. shot of the “front” although I suppose either side could be considered the front, depending on your preferences on skulls and bounty hunter helmets…. 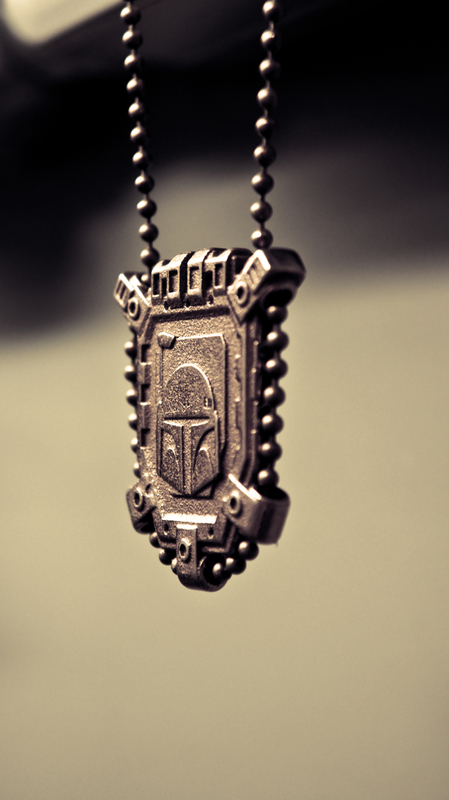 example shot of how it will hang when worn…and blurry stuff in the background….